Our product range includes a wide range of Rotary Furnace such as Refining Rotary Furnace, Lead Rotary Furnace and Rotary Melting Furnace. We are recognized as the prominent manufacturer, trader and supplier of a wide assortment of Refining Rotary Furnace that is used for the production of various components such as bicycle parts, sewing machine parts, ball bearings, roller and other parts. It is manufactured using supreme grade raw material with high level of precision under the supervision of dexterous professionals. The offered product is thoroughly tested by our quality controllers on different parameters to ensure its durability and high strength. Our proficiency in this domain enables us to offer superior quality Rotary Furnace that is used for performing various industrial applications. This furnace is manufactured by our seasoned professionals using premium quality components and modern technology. To ensure its flawlessness, the offered furnace is tested on various parameters by our quality controllers. Our precious clients can avail this furnace in various technical specifications at market leading prices. 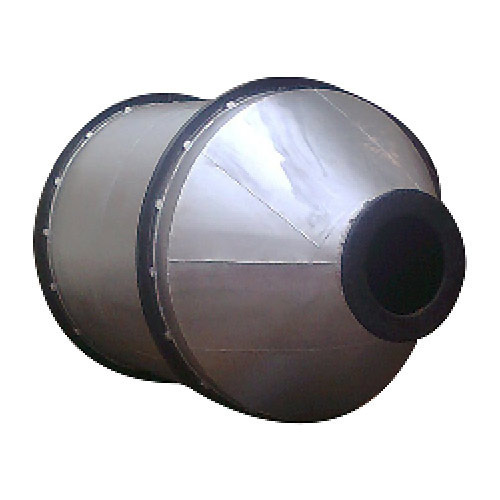 We feel glad to introduce ourselves as the leading manufacturer, trader and supplier of premium quality Lead Rotary Furnace. It is used for performing various applications such as melting, heating and holding of steel, copper, iron, aluminum, zinc, tin, nickel and other ferrous or nonferrous metal. 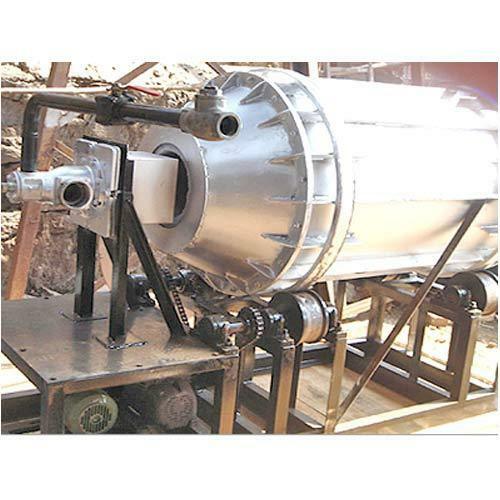 This furnace is manufactured as per the set industry standards using high grade metal alloy and modern methodology. To ensure its flawlessness, the offered product is tested on various parameters by our quality controllers. 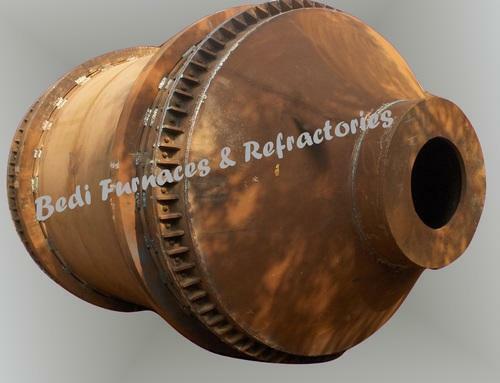 Being a quality-driven firm, we are dedicated towards offering premium quality Rotary Melting Furnace that is used for performing melting operations and holding the metal scrap, recycles, etc. 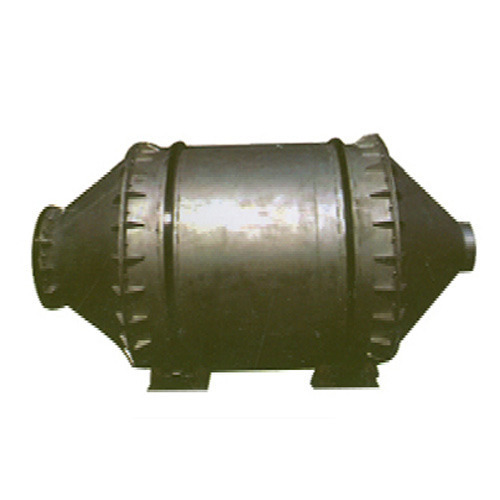 This furnace is available in various specifications to meet the varied needs of the clients. Our furnace is manufactured by our professionals using supreme grade metal alloy and latest techniques as per the set industry standards.